The Aegis Trust could not accomplish its mission without the generosity and collaboration of many partners. Our deepest thanks goes to them all. 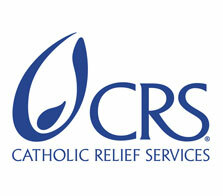 Aegis is working with the Catholic Relief Service (CRS) to implement a multifaith peacebuilding programme in the Central African Republic. 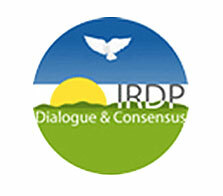 The Institute of Research and Dialogue for Peace is involved in organising school debates, and creating the necessary resources and training that goes with them, in order to facilitate peace education as part of the Aegis-led Rwanda Peace Education Programme. 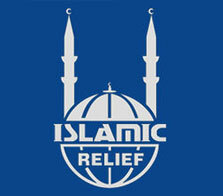 Aegis is working with Islamic Relief to implement a multifaith peacebuilding programme in the Central African Republic. 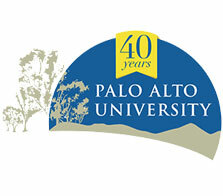 Palo Alto University is providing support services to Aegis’ peacebuilding programme in the Central African Republic. It is also helping convene conferences at the Kigali Genocide Memorial on the role of trauma healing in supporting social cohesion. 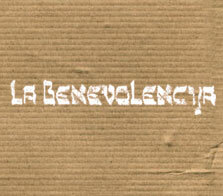 As part of the Aegis-led Rwanda Peace Education Programme, Radio La Benevolencija broadcasts a radio soap opera – Musekeweya – to deepen reconciliation and trust in Rwandan society, as well as organising community outreach, education and school debates. 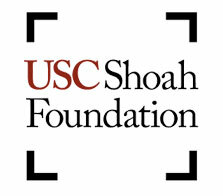 The USC Shoah Foundation is a programme partner in the Aegis-led Rwanda Peace Education Programme involved in training and educational outreach, as well as testimony collection and archive building. Aegis also works with the Shoah Foundation on its IWitness programme. 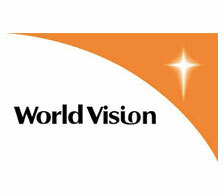 Aegis is working with World Vision to implement a multifaith peacebuilding programme in the Central African Republic. 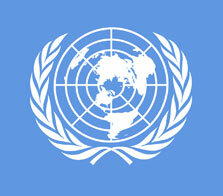 NIOD is a supporting partner for the Aegis-led Rwanda Peace Education Programme. 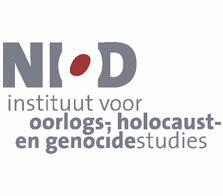 NIOD is also supporting Aegis’ development of the Genocide Archive of Rwanda, especially relating to aspects of preservation for historical documents. 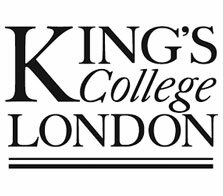 King’s College London is supporting Aegis’ development of the Genocide Archive of Rwanda, especially relating to aspects of preservation for historical documents. 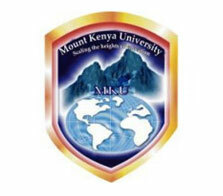 Mount Kenya University is assisting Aegis in the expansion of its mission from Rwanda to Kenya. STAND, the US-based student movement to end mass atrocities, merged in 2015 with the Aegis Trust as the US branch of the Aegis Youth Department. The University of Amsterdam provided accreditation for Aegis’ summer school held in Rwanda in 2014. 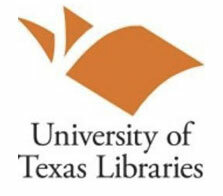 University of Texas Libraries has worked with Aegis on aspects of the preservation of historical documents. In 2014, a design team from UX4Good spent a week at the Kigali Genocide Memorial to help Aegis tackle how to take museum visitors on the journey from remembrance to action. 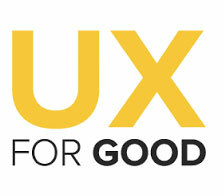 Aegis and UX4Good are continuing to work together on implementation of design recommendations. Aegis runs the Kigali Genocide Memorial on behalf of Rwanda’s National Commission for the Fight against Genocide (CNLG). 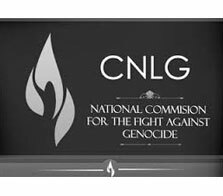 Aegis is also working closely with CNLG on development of the Genocide Archive of Rwanda, the Gacaca Archives Project, and preservation of several genocide memorial sites. 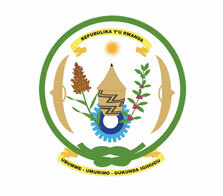 Across its major Rwandan programmes, Aegis works in cooperation with all relevant Government departments. Aegis has also assisted the Government of Rwanda in delivering multiple educational and cultural activities relating to the Genocide against the Tutsi, including national events for the 10th, 15th and 20th commemorations. 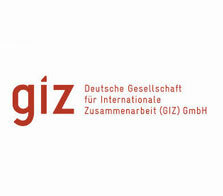 In 2007, Aegis launched a mobile exhibition with UNDPI. Called ‘Lessons from Rwanda’ it was opened by UNSG Ban Ki Moon and has since toured internationally. The UN has also funded work by the Aegis Trust to help build cases against suspected perpetrators of crimes against humanity. Aegis has worked with the National University College of Education for several years on teacher training and curriculum development for peace education. 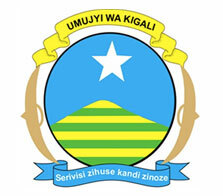 The land on which the Kigali Genocide Memorial stands belongs to the Kigali City Council, which invited Aegis in 2002 to establish the Memorial (opened 2004). 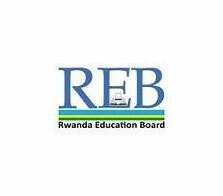 Aegis supported the Rwanda Education Board on the integration of peace education into the Rwandan curriculum, and also on the piloting of the IWitness Programme for Rwandan students with USC Shoah Foundation, funded by DfID. 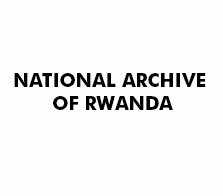 Through the Genocide Archive of Rwanda and the Gacaca Archives Project, Aegis is working with the National Archive of Rwanda to ensure full documentation and access to information about the Genocide against the Tutsi. 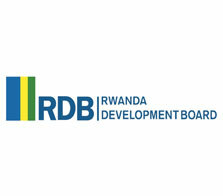 RDB provided support in kind for development of the Genocide Archive of Rwanda, including computer hardware, data connectivity (fibre optic) and technical support. 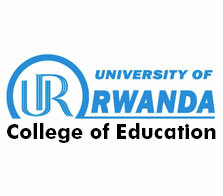 The University of Rwanda is a partner to Aegis’ Higher Education programmes in Rwanda, in particular the summer courses. 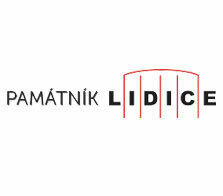 The Lidice Memorial, supported by the Government of the Czech Republic, signed an MoU with the Aegis Trust in 2013 to establish a partnership involving cooperation on genocide documentation, archiving and research, together with exchange of publications, exhibitions and expertise. 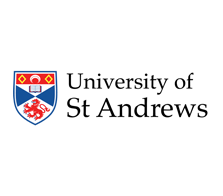 The University of St Andrews began collaboration with Aegis in 2015 to translate, analyse and publish stories of positive change, both social and psychological, from Rwanda over the last 23 years. 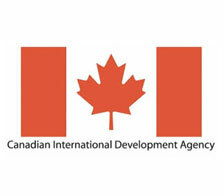 The Canadian Government helped fund Aegis’ pilot peace education programme in Rwanda in 2010-11, funded the Peace Room at the Kigali Genocide Memorial (opened 2013) and has supported development of a concept for a forum on protection of civilians in armed conflict. The Government of the Japan has contributed towards the expansion of the Kigali Genocide Memorial and the construction of the amphitheatre opened during the Kwibuka 20 commemorations in 2014. 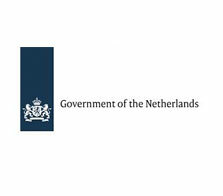 The Government of the Netherlands has contributed towards the expansion of the Kigali Genocide Memorial, and has given funds towards the digitization and accessibility of the Gacaca court documentation. 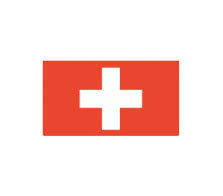 The Swiss Government is supporting the Aegis Trust’s South Sudan intergenerational Dialogue for peace programme. 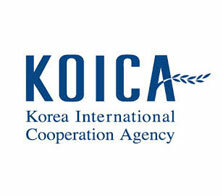 The Korea International Cooperation Agency has helped to fund the new entrance building at the Kigali Genocide Memorial, to be formally opened in 2015. 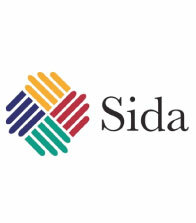 The Swedish International Development Cooperation Agency helped fund creation of the Kigali Genocide Memorial in 2003 and development of the Genocide Archive of Rwanda in 2010. 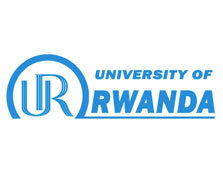 It is the major funder of the Aegis-led Rwanda Peace Education Programme (2013-16). 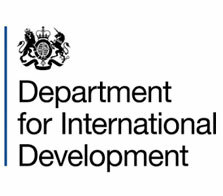 DFID supported Aegis’ development of the Murambi Genocide Memorial exhibition with CNLG, helped fund the pilot peace education programme in Rwanda 2008-10, and is principal funder of the Aegis-led Genocide Research and Reconciliation Programme. Access Bank is a member of the Rwanda Chapter of the Aegis White Rose Society, providing support for Aegis’ local peacebuilding programmes in Rwanda. Bralirwa has for many years helped to finance the maintenance of the commemorative gardens at the Kigali Genocide Memorial in Rwanda. 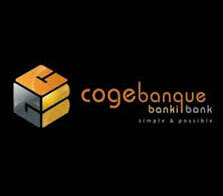 Cogebanque is a member of the Rwanda Chapter of the Aegis White Rose Society, providing support for Aegis’ local peacebuilding programmes in Rwanda. 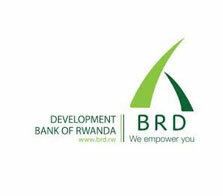 Development Bank of Rwanda is a member of the Rwanda Chapter of the Aegis White Rose Society, providing support for Aegis’ local peacebuilding programmes in Rwanda. 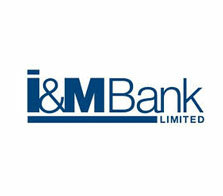 I&M Bank is a member of the Rwanda Chapter of the Aegis White Rose Society, providing support for Aegis’ local peacebuilding programmes in Rwanda. Ibuka, the umbrella association for genocide survivor organizations in Rwanda, has been working with Aegis on development of the provision of psychological support for survivors. 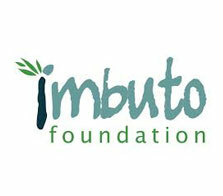 The Imbuto Foundation supports the Aegis Trust’s peacebuilding work in Rwanda and helped to fund Aegis activities in support of the 20th commemoration of the Genocide against the Tutsi (2014). 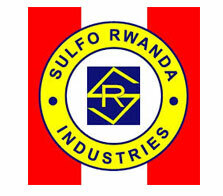 Sulfo Rwanda Industries is a member of the Rwanda Chapter of the Aegis White Rose Society, providing support for Aegis’ local peacebuilding programmes in Rwanda. 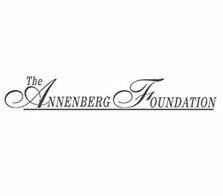 The Annenberg Foundation has been a generous contributor towards Aegis’ work in Rwanda and the Kigali Genocide Memorial in particular since 2008. 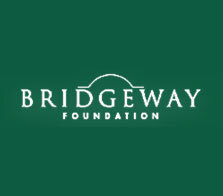 The Bridgeway Foundation is one of the Aegis Trust’s most long-standing partners. Bridgeway has provided generous financial support to the Aegis Trust for many years. 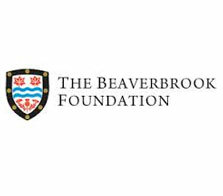 The Beaverbrooks Charitable Foundation has generously contributed towards the Aegis Trust’s global work on genocide prevention. 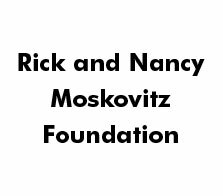 The Rick and Nancy Moskovitz Foundation is generously supporting extension of Aegis’ peacebuilding work from Rwanda to the Central African Republic. 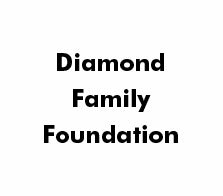 The Diamond Family Foundation is a valued supporter of Aegis, especially in the area of peace education in Sub-Saharan Africa. 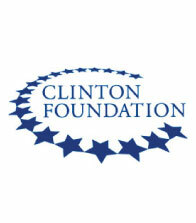 The Foundation has provided generous donations and in-kind support to help develop Aegis global mission of genocide prevention through education. 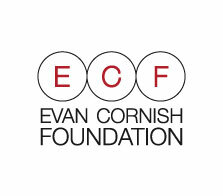 The Evan Cornish Foundation has contributed to Aegis’ work towards establishment of a Global Parliamentary Network. 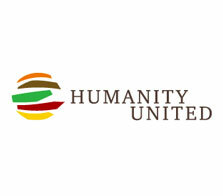 Humanity United has contributed to Aegis’ work over a number of years, including Sudan advocacy, and latterly towards establishment of a Global Parliamentary Network. The Pears Foundation is a Founding Patron of the Aegis Trust. Pears has supported our work financially since Aegis’ early years. 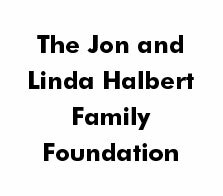 The Jon and Linda Halbert Family Foundation is generously supporting extension of Aegis’ peacebuilding work from Rwanda to the Central African Republic. 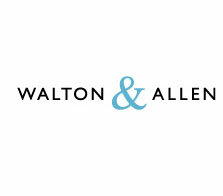 Walton & Allen support Aegis by providing clothing banks at Crusader House and The Hicking Building in Nottingham. From 2013 to April 2015, clothes kindly donated by the residents using our clothing banks generated sales of over £6,400 in our White Rose Shops. 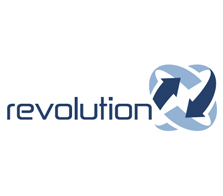 Revolution Property Management support Aegis by running recycling schemes with their apartment block residents. Their initiation of the scheme in Manchester, and promotion to other companies, enabled expansion across the north east. Clothes are handpicked to sell in the White Rose Shops supporting Aegis. 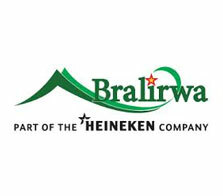 Thank you for your invaluable support. 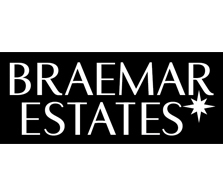 Braemar Estates support Aegis by running recycling schemes with their residents in their managed apartment blocks across Greater Manchester, Yorkshire and the Midlands. Clothes, jewellery and accessories are handpicked to sell in the White Rose fashion Shops supporting the work of Aegis. Thank you for your invaluable support. 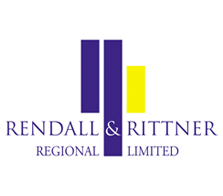 Rendall and Rittner Regional support Aegis by running recycling schemes with their residents at their apartment blocks in Manchester. Clothes, jewellery and accessories are handpicked to sell in the White Rose fashion Shops supporting the work of Aegis. 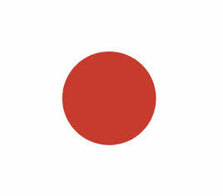 Thank you for your invaluable support. 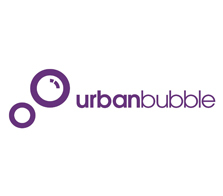 urbanbubble support Aegis by running a recycling scheme with residents at their city centre apartment block in Manchester. Clothes, jewellery and accessories are handpicked to sell in the White Rose fashion Shops supporting the work of Aegis. 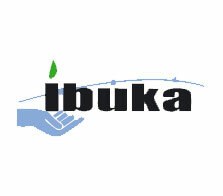 Thank you for your invaluable support. 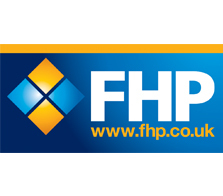 FHP support Aegis by running a recycling scheme with residents at their city centre apartment block in Nottingham. Clothes, jewellery and accessories are handpicked to sell in the White Rose fashion Shops supporting the work of Aegis. Thank you for your invaluable support. 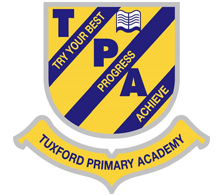 Tuxford Primary School support Aegis by running a recycling scheme with their students and parents. Clothes, jewellery and accessories are handpicked to sell in the White Rose fashion Shops supporting the work of Aegis. Thank you for your invaluable support.